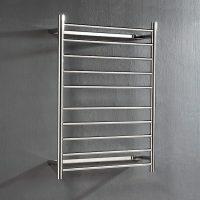 The Curved Towel Rail 1000 x 600 x 140 is an excellent accessory to add to contemporary and modern bathrooms. Available in a very stylish design consisting of curved round cross beams and round upright rails, this towel rail makes an excellent feature piece. The Curved Towel Rail measures 1000x600x140mm in dimensions. 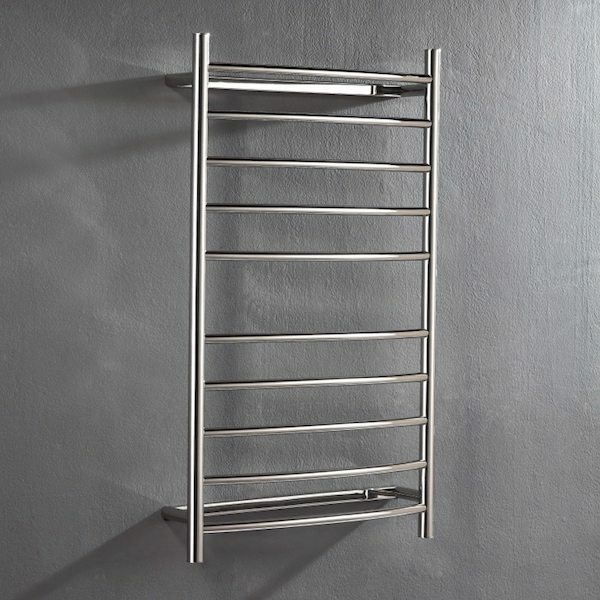 Add a sophisticated look to your bathroom with this towel rail. It features a brilliant polished finish which won’t wear off with time. The curved cross beams also make this towel rail incredibly functional. Experience the best in quality with the Curved Towel Rail. It is manufactured to the highest quality standards using 304-grade stainless steel. 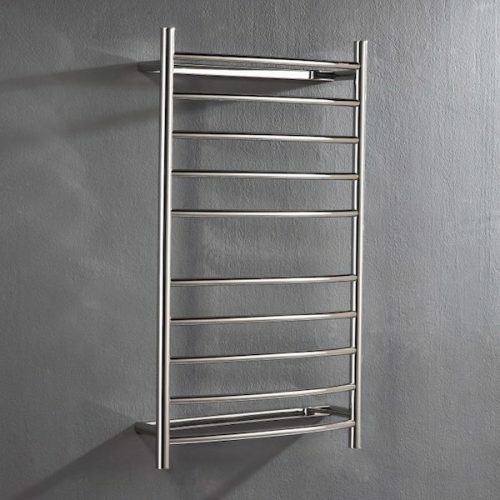 Trust that this towel rail is a superior grade product that will last you many years to come. For stylish and functional towel rails in Perth, look no further than the Curved Towel Rail available at Ross’s Discount Home Centre. 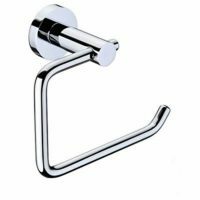 Buy this bathroom accessory at the best possible price in the market from our online store and avail free delivery across Perth Metro!